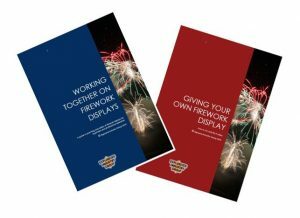 These guides have been prepared by industry and other bodies (including HSE, DfT, BIS, DEFRA, MOD, the Police and the Fire Service) are are available free to download. 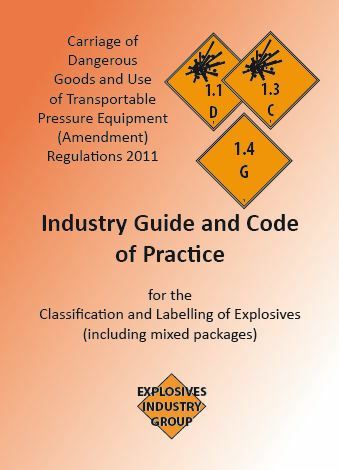 The guides describes accepted practice within the explosives industry. By following the guidance, persons would normally be compliant with their legal duties. 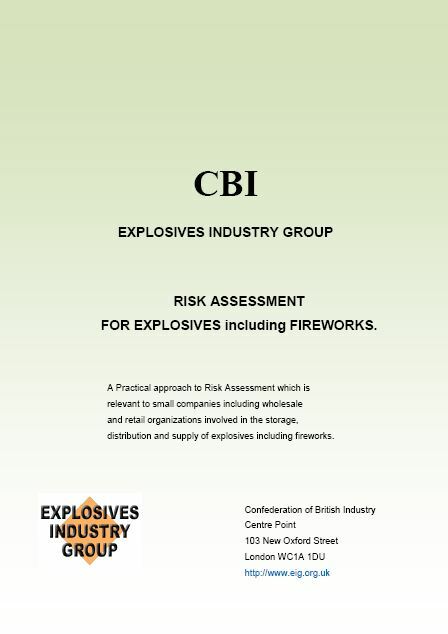 HSE and the explosives industry may refer to this guidance as illustrating good practice. 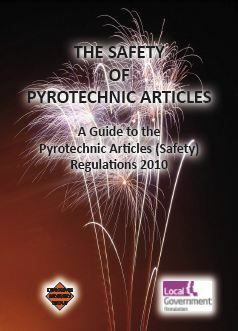 However, nothing in these guides should be read as setting a higher standard than that required by legislation. Whilst every effort has been made to cover appropriate legislation and relevant industry practice at the time of publication of this guide, neither the CBI, the other parties involved, nor their servants or agents can accept responsibility for, or liabilities incurred directly or indirectly as a result of, any errors or omissions within this document. Those persons involved in the explosives industry are responsible for taking their own legal and other advice as they see fit. Readers are strongly advised to check for any changes in legislation since the publication of these guides. Nor do the CBI, other parties involves, their servants and agents make any representation expressed or implied that the products and product ranges or the processes, equipment or materials referred to in this guide are suitable, satisfactory or appropriate for the purpose or purported purposes set out or referred to in this guide and the CBI, other parties involved, their servants and agents accept no responsibility or liability therefore.